Bromley Estates Marbella announces launch of new apartments at the Benalmádena Hill Views resort | Marbella Marbella – Adelante! 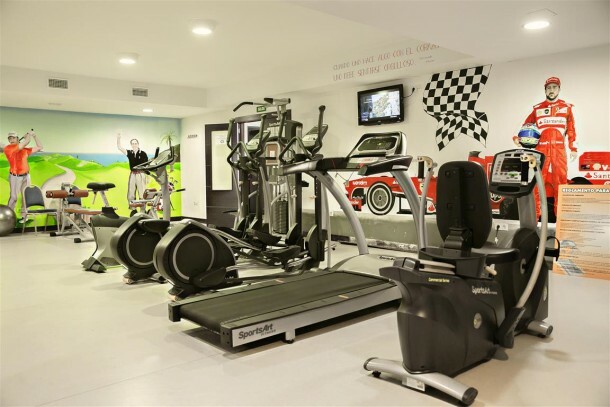 After much anticipation and speculation, Marbella real estate stalwarts, Bromley Estates Marbella, announced that they are the exclusive agent for the Benalmádena Hill Views resort. At the beginning of March 2015, these stylish new 2 bedroom apartments and penthouses were officially launched onto the market and are now open for viewings. Bromley Estates Marbella, established in 2009, one of the Costa del Sol’s leading real estate agencies, recognised that the resort offers all the right ingredients for a holiday home, rental or investment property; namely stunning views, superb features, excellent on-site facilities including a golf course, close proximity to local amenities, and of course, low prices starting from just 125,000€. 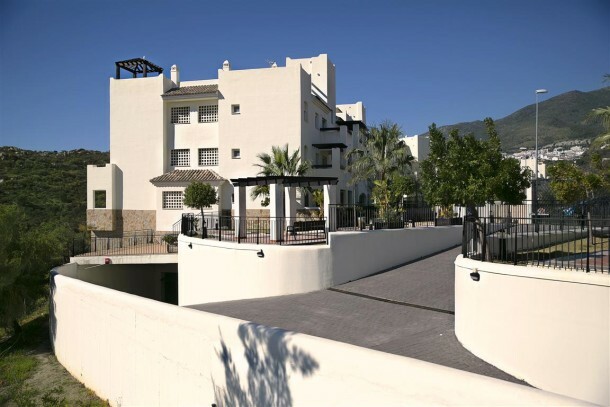 The apartments are promoted exclusively by Bromley Estates Marbella on behalf of Caja Sur. With the real estate industry already abuzz with the news, via word of mouth, Bromley Estates decided to release the apartments on the market immediately, rather than wait until the ‘Open House’ event which will be announced shortly. Interested parties can now visit www.benalmadenahillviews.com to take a look at the properties and the resort facilities and request a brochure, further images, or arrange a viewing. 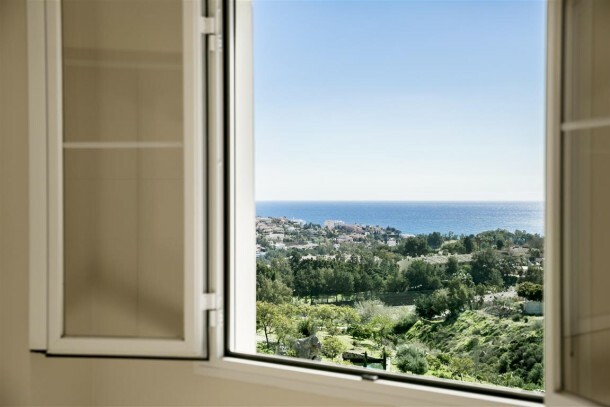 Hayley Bromley, Director stated “We are excited about the launch of Benalmadena Hill Views. We already have a waiting list of interested investors, and are expecting a fast sell out due to the competitive pricing of these brand new apartments that effectively tick all the boxes. Today’s customer is extremely informed and knows what they want; sea views, newly constructed, clean lines, close to the beach and essential conveniences, with private parking and storage rooms, a tall order that we are pleased to say is filled with ease at affordable, financeable prices.